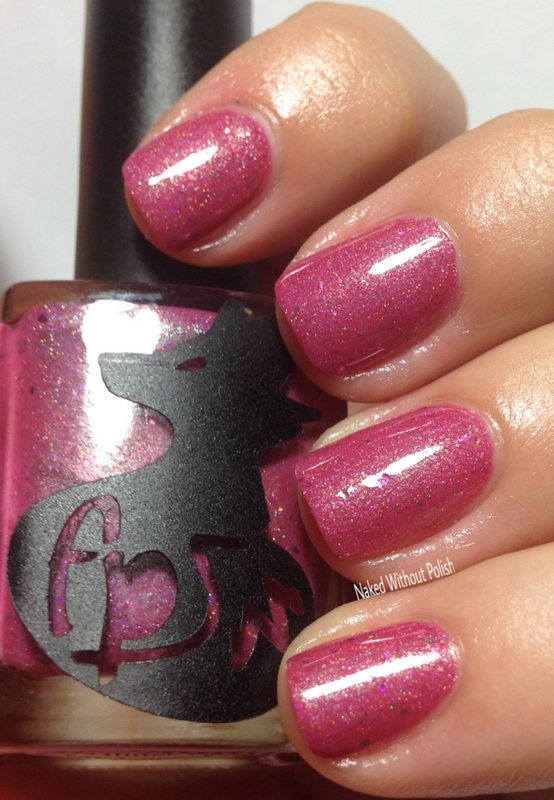 Frenzy Polish is turning 1!!! Hard to believe it's already been a year. 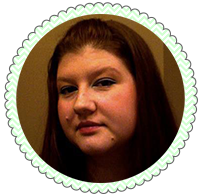 To celebrate, she's gotten some other makers to contribute to Frenzy's Anniversary Box (what what I've been calling FAB). 5 makers, 4 polishes, 2 melts, 1 sheet of decals. In addition to Frenzy Polish, the box includes: Turtle Tootsie Polish, Virago Varnish, Lollipop Posse Lacquer, MidWest Lacquer, and Green Goddess Creations. These ladies came together and made something fantastic! It's only available for pre-order for 2 days...don't miss out on these! Frenzy Polish's contribution to Frenzy's Anniversary Box is Glitter in My Cupcake. 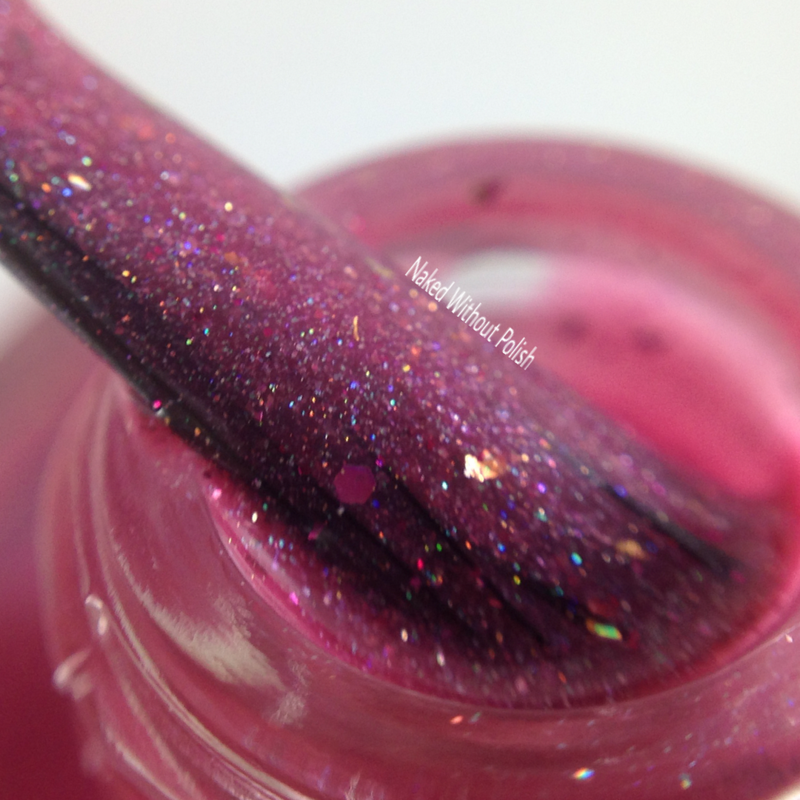 Glitter in My Cupcake is a fuchsia-leaning pink crelly with gold flecks, metallic fuchsia glitter, scattered holo, and a hidden pink shimmer. Shown is three coats of Glitter in My Cupcake with top coat. 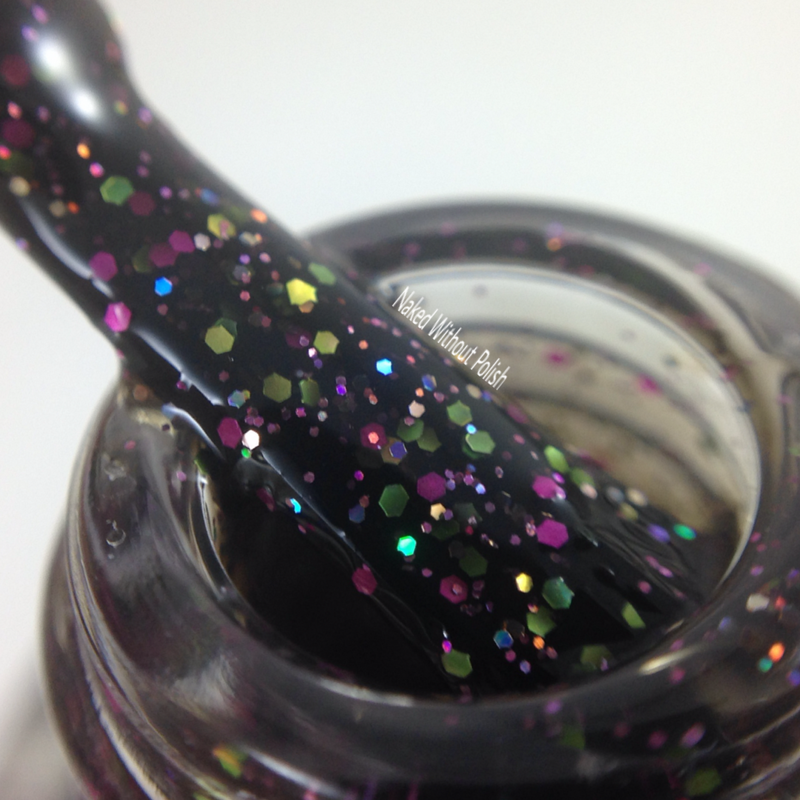 Glitter in My Cupcake is the perfect polish to come from Frenzy Polish. It had the same wonderful application as all of her other polish...smooth and buttery. She could have gone balls-to-the-wall crazy, but she held back perfectly. I adore this polish. Lollipop Posse Lacquer's contribution to Frenzy's Anniversary Box is A Frenzied After-Party. 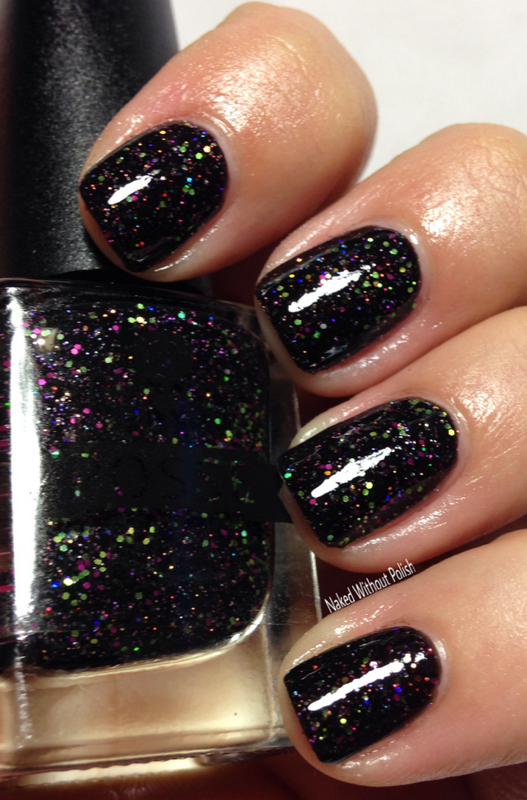 A Frenzied After-Party is a black jelly with magenta and lime green metallic glitter, as well as some pink and purple holo micro glitter. Shown is three coats of A Frenzied After-Party with top coat. A Frenzied After-Party is a lot of fun! I couldn't get my camera to capture all the sparkle. Trust me, it does! If you know me, you know I have a soft spot for black polishes. On top of that, LPL doesn't do glitters all that often. This is a rare thing...and man-oh-man...is it a beautiful thing! 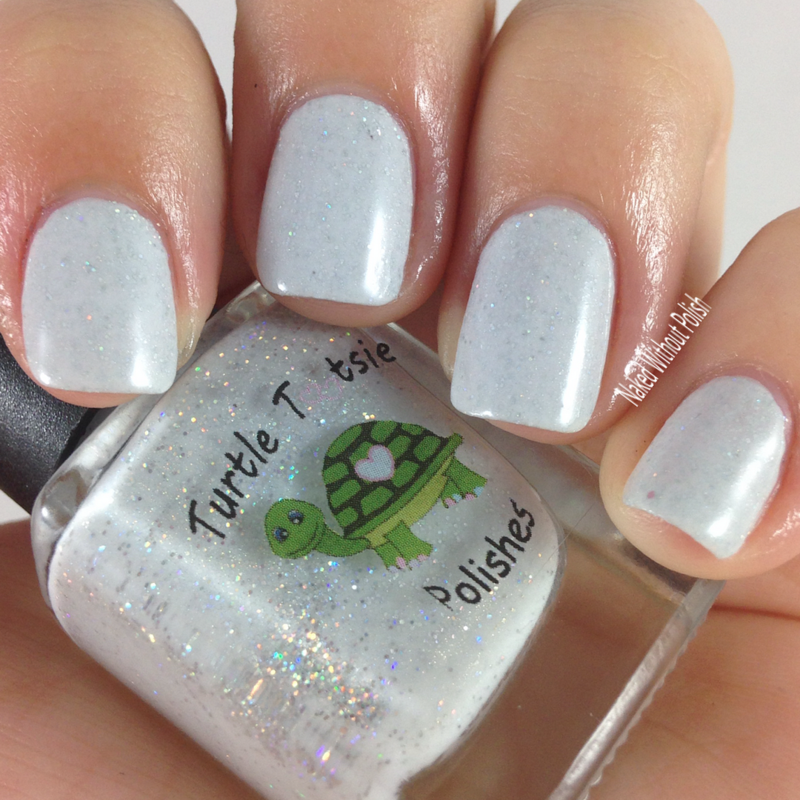 Turtle Tootsie Polish's contribution to Frenzy's Anniversary Box is Frosting Frenzy. 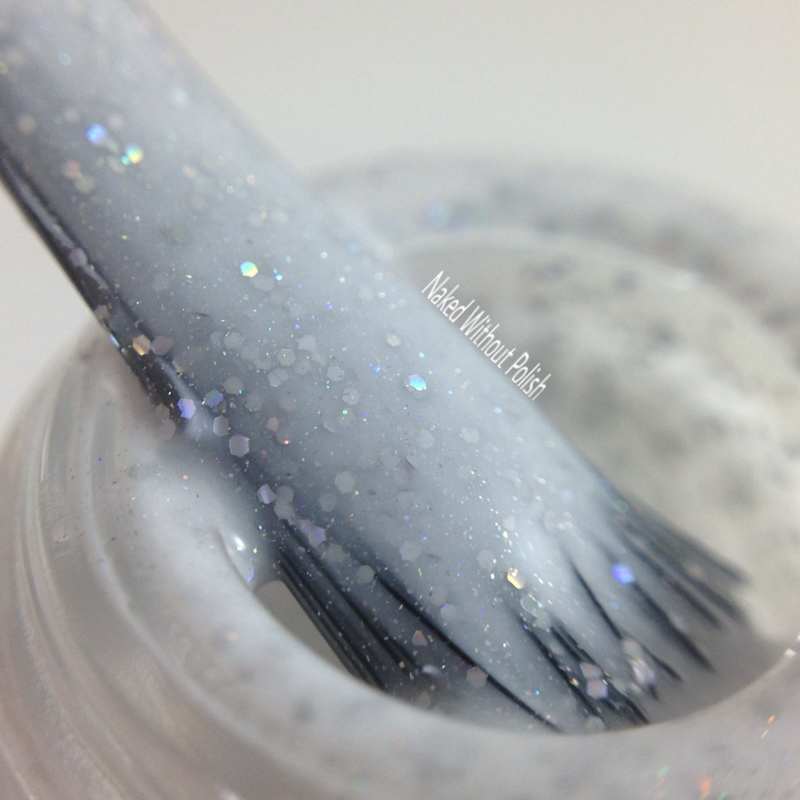 Frosting Frenzy is a white crelly with silver galaxy holo and a dusting of scattered holo. Shown is three coats of Frosting Frenzy with top coat. Frosting Frenzy was the first polish I swatched from the box. I knew that she was setting the precedent for the rest of the box. It had a beautiful application and formula. My heart was stolen. I'd devour this cupcake if I saw one with frosting that looked like this. 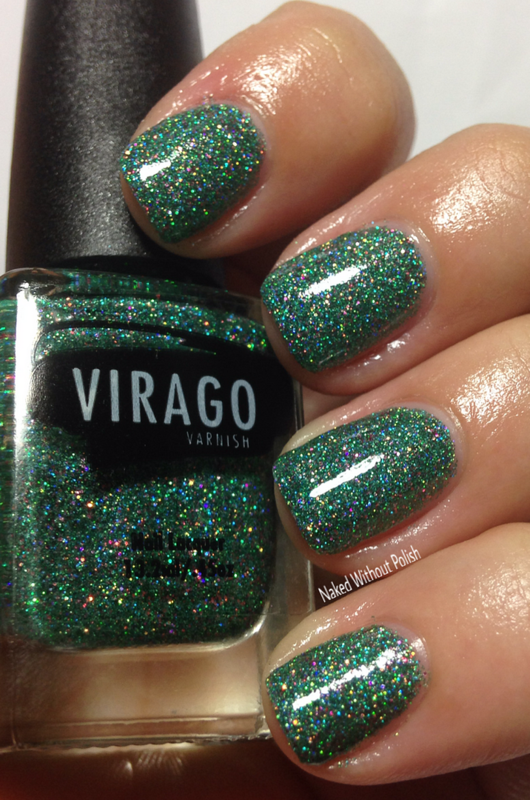 Virago Varnish's contribution to Frenzy's Anniversary Box is Vixen. 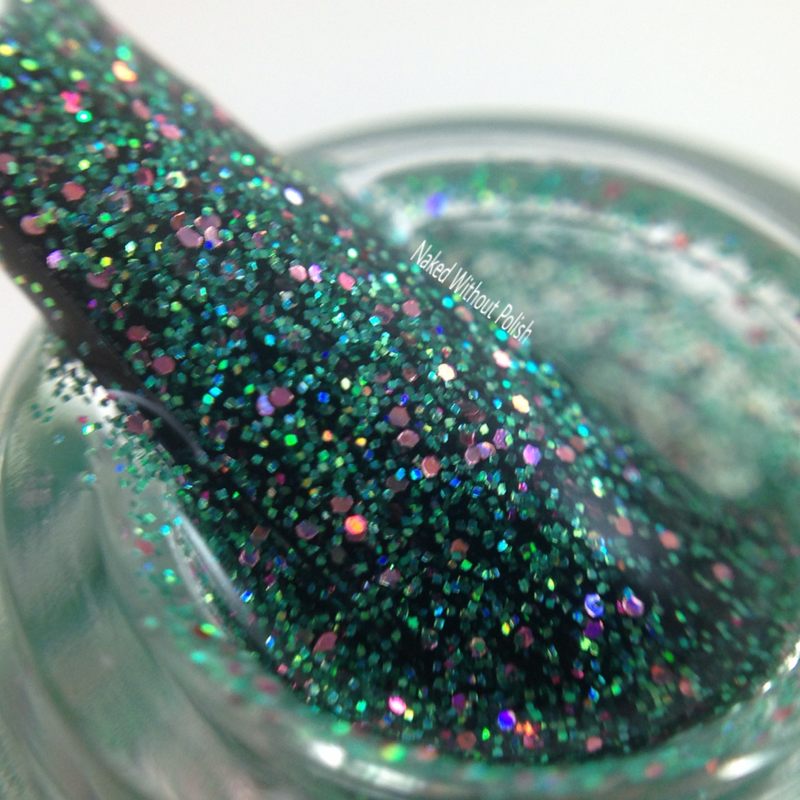 Vixen is a clear based micro glitter filled with grass green holo micro glitter, as well as pink and blue holo micro glitter. Shown is three coats of Vixen with top coat. Vixen had a smooth application despite being absolutely packed with glitter. It was as if I was applying a creme to be honest. Even though there is a ton of glitter, you're safe with three coats for full opacity. Two still has some holes, especially if you don't want to do thick coats. Green!!! I love green!! This one reminds me of a garden. 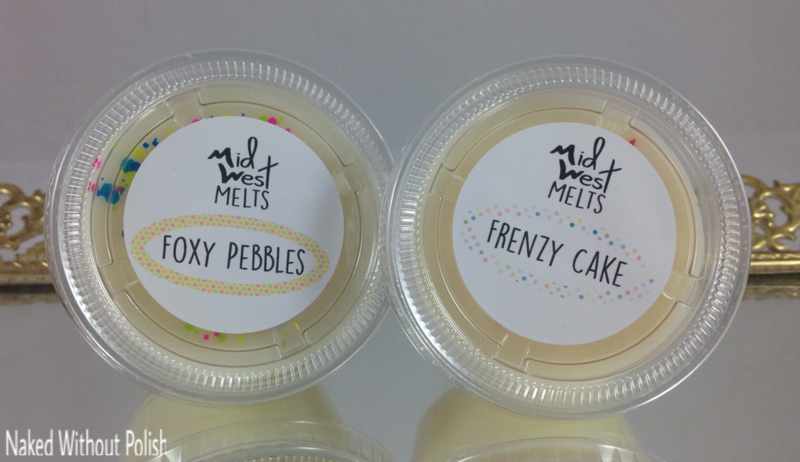 MidWest Lacquer's contribution to Frenzy's Anniversary Box is two wax melts in the scents Foxy Pebbles and Frenzy Cake. Foxy Pebbles is absolutely delightful! 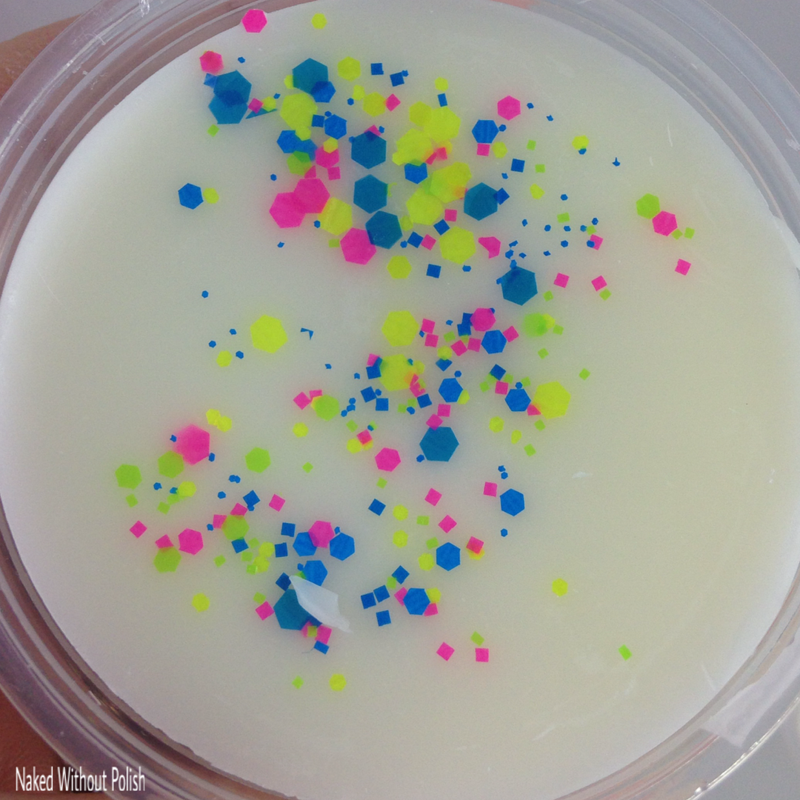 It smells like Fruity Pebbles or Froot Loops with a hint of lemon. 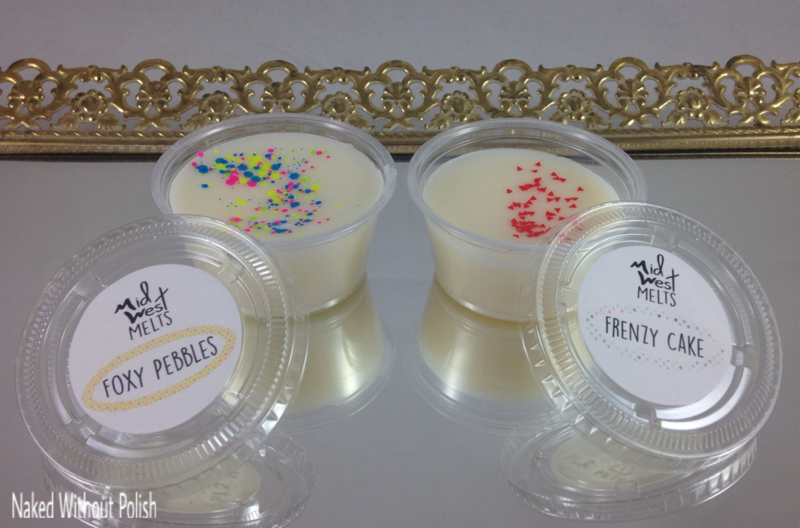 Frenzy Cake smells like a vanilla cake fresh out of the oven. I've been told mixing them is heaven...you better believe I'll be doing that. 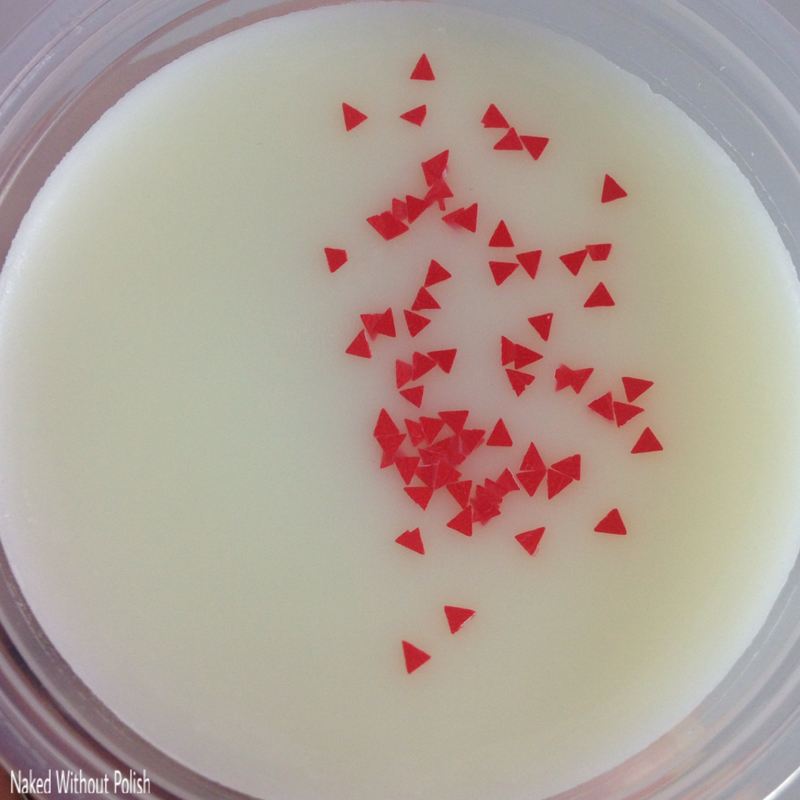 I love the wax melts from MidWest Lacquer. If you've never tried them, this box is a great place to start. They are large, so use a knife to cut a small piece off to melt. Green Goddess Creations' contribution to Frenzy's Anniversary Box is a sheet of cupcake water slide decals. I didn't have these included in my box, but there are pictures of the sheet HERE. I've tried water slide decals on a couple occasions and I've completely failed at every one. It's kind of a good thing they weren't in my box. Frenzy's Anniversary Box will be available for pre-order starting today, Friday 12th at 8 am EST for $32 plus shipping. 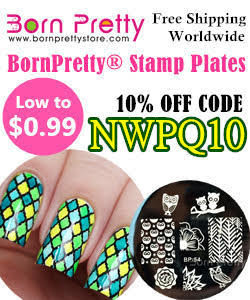 If you're outside of the US and you'd like to order, you can email Rachel at frenzypolishllc@gmail.com, and she will invoice you. 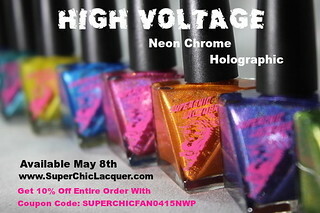 It will only be available at www.frenzypolish.com. The pre-order will only go through Sunday, February 14th at 11 pm EST. This was a lovely combination of products to celebrate a brand that did a lot in it's 1 year. I love seeing brands grow. Not only Frenzy Polish, but also all the other brands involved. Happy anniversary, Frenzy!! We <3 you! !